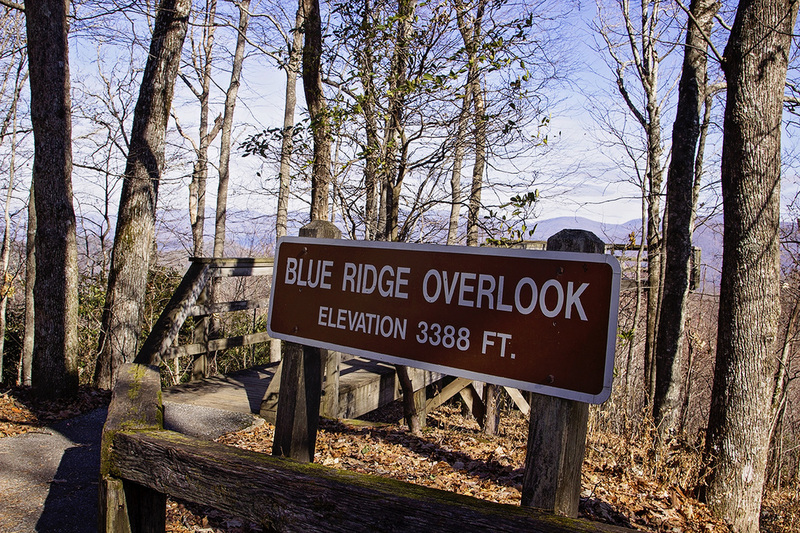 It was July 1970 when a little mountain town buried in the Blue Ridge Mountains suddenly woke up. A little man with a wire and a balancing pole arrived, and so did thousands more to catch a glimpse of what he was about to do. He stretched the wire across a gorge, invited the world to come watch, and they did. It was 65-year-old Karl Wallenda of Flying Wallenda fame who performed a skywalk with an estimated 30,000 people holding their breath. It took him 19 minutes to cross the 1,200-foot wide, 750-foot deep gorge. And when he did two headstands, well, the crowd roared and held their breath simultaneously. This year marks the 45th anniversary of Karl Wallenda's historic walk across Tallulah Falls Gorge in Northeast Georgia, and plans were underway for his grandson Nik to follow in his grandfather's footsteps around the anniversary date of July 18. However, it became obvious that this wasn't the right time when earlier in the year, Nik called off the summer skywalk. He has every "intent of returning to the gorge when things fall into place," he promises. Even though Nik Wallenda won't walk the skywalk this year, it doesn't lessen the community's celebration of this historic event. For once upon a time, Karl Wallenda thought he could, and then he did. 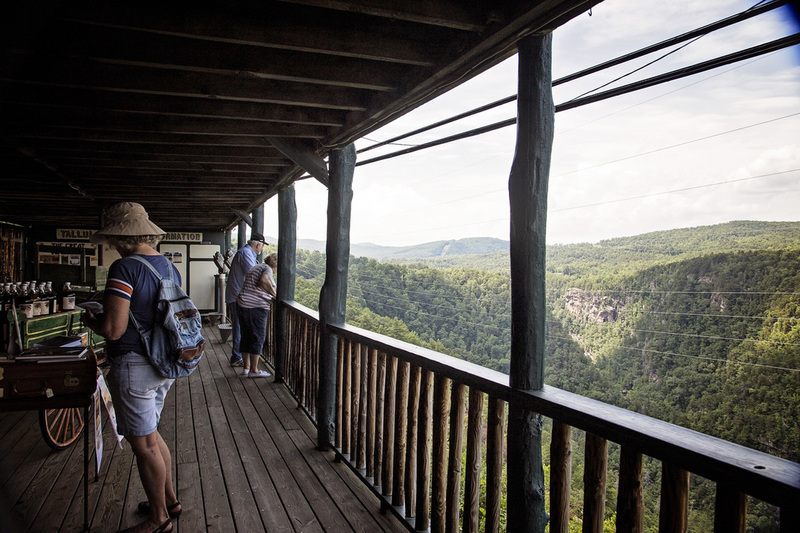 One of the best views of the gorge is from the Tallulah Point Overlook, located on the old portion of Highway 441. Today, the bypass skirts past this historic landmark. Take a detour and don't miss one of the best views. 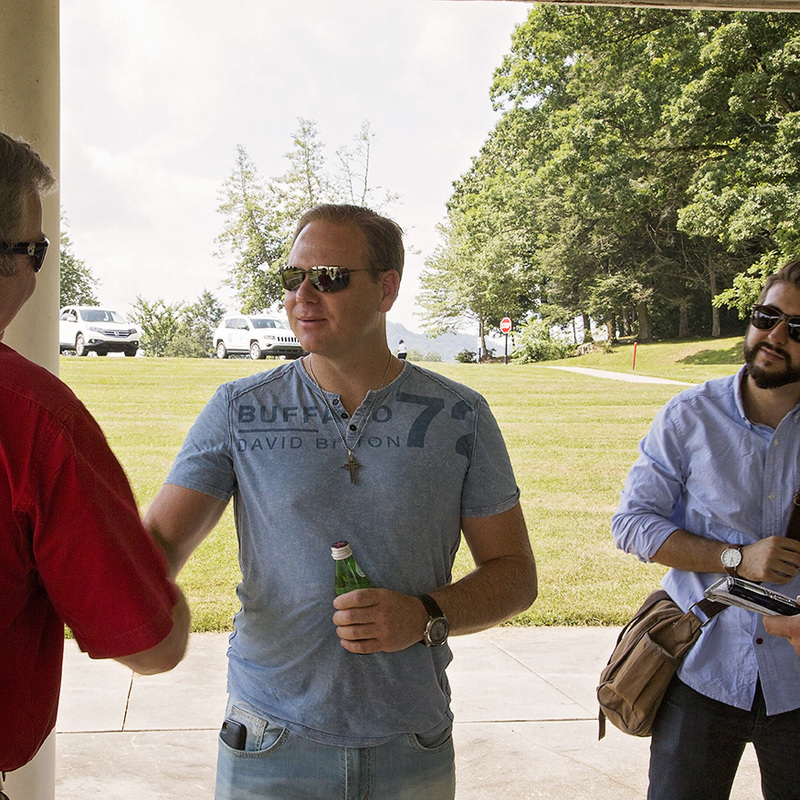 While you're there, enjoy the crafts of local artisans while your sipping a Coke in a bottle. He, much like every Wallenda youngster, started on the wire around the age of two. He remembered a two-foot wire off the ground stretched out in his backyard; he has one in his backyard today. "We were playing," he says. He notes that he has "never been told to go practice on the wire." He continues with a phrase that you will hear each time you read or hear a Nik Wallenda interview: "What you call fear, I call respect." "My ancestors are my heroes," says Nik. "I am standing on the shoulders of giants." He speaks of his grandfather as being "a huge inspiration to me" and the gorge walk as being "the greatest walk of his [grandfather's] career." 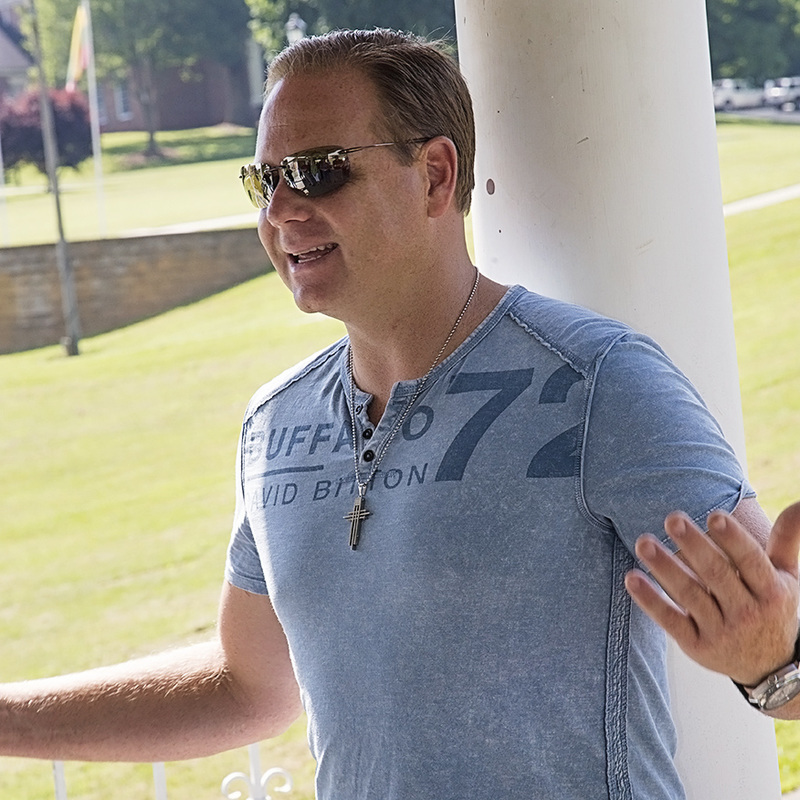 To this day, he isn't sure what brought Karl Wallenda to North Georgia, other than the theory of being contacted by a businessman who was trying to promote the area. His daring walk immediately reinvigorated the mountains of North Georgia. In 1978, at the age of 73, Karl Wallenda attempted to walk between the towers of Condado Plaza Hotel in San Juan, Puerto Rico, a walk which Nik says was never his most difficult. "It was actually one of the shortest walks he ever did - 150 foot long, 100 feet high." Most accounts say his fall was due to the wind; not so, says Nik. "It was the rigging, not the wind. My grandfather trained on stable wires" and when the wind erupted, Karl could not and had not learned to compensate. For that reason, rigging is extremely important, and likewise, so is the training. For Nik, returning to Tallulah Falls Gorge is very personal. When everything falls into place, he would like to walk from the exact place his father began and ended. There probably wouldn't be towers (like those his grandfather used), but he has every intent of returning.The permission process must start at the top, he says, with the governor. Then sponsors, and financial backing. 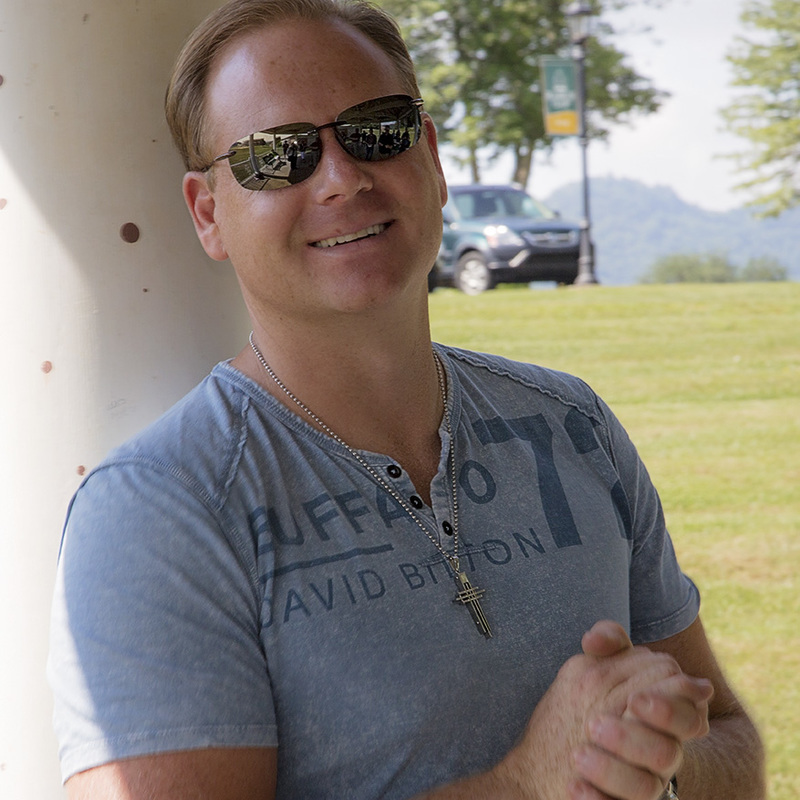 At this point, no one has approached the Wallenda team, yet everyone is asking the same question, when? "I've wanted to do this ever since I can remember. I have different emotions. Do i want this to be the last walk of my professional career? I go back-and-forth in my mind. It's definitely on my bucket list." It usually takes a year from the initial idea to walk. "The longest process," he says, "is having a cable made." For Nic, he uses a different cable for every walk. Unlike other walkers (including some family) who use the same cable each time, he wants a new cable, one that has not been over stretched. Although it adds significantly to the cost of the entire process, this is non-negotiable. "I eat, breathe, sleep, walking a wire. This is my passion. It pays the bills, and that's a perk." His parents didn't want him to pursue their daredevil lifestyle, mainly due to financial constraints. "They encouraged me to go elsewhere. Making a living was a challenge and my parents struggled through." At about the time he was heading off to college at age 18, he convinced his parents to allow him to join in the family recreation of the 7-Person Pyramid which they had made famous. "Just one performance," he said. And, "here I am." "It's all a mindset," Nik says on the ultimate preparation for any walk. "I take something dangerous and make it as safe as possible." Not only does his preparation begin with a rigid mental strategy, but for he and his team, that means new cable, not cutting corners, for if you do it can "cost life", namely his. His team works off three layers of engineering and a 5-1 safety scale. Rescue teams can get to him no matter where he is on the wire within 90 seconds. "It costs a lot more, but in the end, it's my life." The extra time and effort and cost are ultimately rewarded. "We make sure everything is covered 10-fold." It is definitely a team effort, but in the end, he's "the boss. If we're going to do it, it's going to be safe; I'm not going to put anybody at risk." "He [my grandfather] focused on the circus end of things. I like the big events, outdoing others." It was his grandfather that created the family name, but admittedly, "the next couple of generations didn't do anything big. They carried on, but they never did any big things so that people will not forget the Wallendas." Confident in his vision, Nik promises that he "will do great things. As Karl Wallenda was a household name, now Nik Wallenda and the Wallendas will remain a household name. I will build that brand." He is surely living by his statement: "Go bigger and go greater. You can't carry on a legacy by doing less; you have to do more." It had always been "a dream of mine that I always wanted to do. There were about 450 of us there; we made our own city." Usually drawing thousands, Nik was only surrounded by TV crews and his team; no one else was allowed in the isolated Canyon area where the Navajo nation granted permission for use. Then, it "starts with a helicopter and a rope," stringing the cable across the canyon. He prepares for each walk six-weeks prior to the event, wearing the shoes his mother makes specifically for each walk. In training, he walked forward as well as backwards the entire length, "training for the worst case." He had asked the producers to put a car on the floor of the canyon to offer perspective (which they couldn't do). "You can't tell proportions," he says. Does he look down? "I do look down," he says. "I try to enjoy it as much as possible, but until the last half [of the canyon walk] it was pretty uncomfortable." He trained in winds of 90 mph so he could face anything in the canyon; he encountered winds of 52 mph, causing cable movements of about 8 - 12 inches in each direction. "In a cable like that, it has a life of its own. It build rhythms and it will get bigger and bigger. I had to change my pace, cadence. I kneel down on the wire in order to change the rhythm. Then I get up and keep walking." Milwaukee Mile in August, 2015. This 1,600-foot-long walk will be his latest attempt since walking the rotating Orlando Eye (April 2015) and maneuvering between the towers in downtown Chicago (Nov. 2014). Currently, he is in training for this walk. He and his family also work with The Circus Arts Conservatory in Sarasota every two-to-three years, specifically with non-profit Circus Sarasota as a means of raising money for community outreach. They will re-create their famous 7-Person Pyramid. Nik is also working on a show FEARLESS about his family history which he hopes will debut summer 2016. He plans on a New York City premier "in a tent which is close to family history. A more intimate setting." His response is quick. "Walk over an active volcano, the pyramids in Egypt, Rome, plus many others." And then, he remembers his grandfather. "I have a lot of dreams, and it's kind of like my grandfather is giving them to me. When I was walking Niagara Falls, I had some family come over from Germany. We met through a translator and one handed me a picture that my great-grandfather had sent to them. It was a picture of Niagara Falls that my grandfather had sent to them, back in the 40s. It was kind of like a nod. A full circle thing. A 'wink' that I [his grandfather] wanted you to do this." Tight-rope walkers have crossed its gorge. Rim trails summon hikers from around the world. 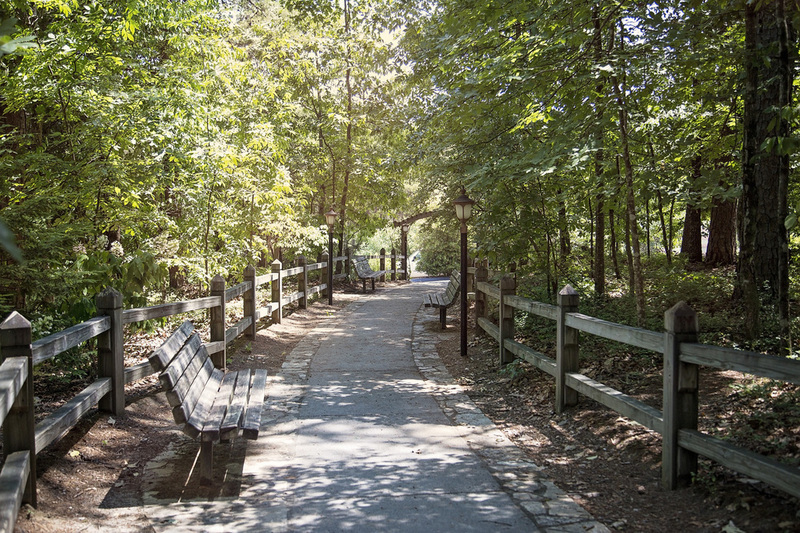 Mountain bikers experience the 10-mile trail. If you obtain a permit (not available during water releases), you can access the gorge floor. 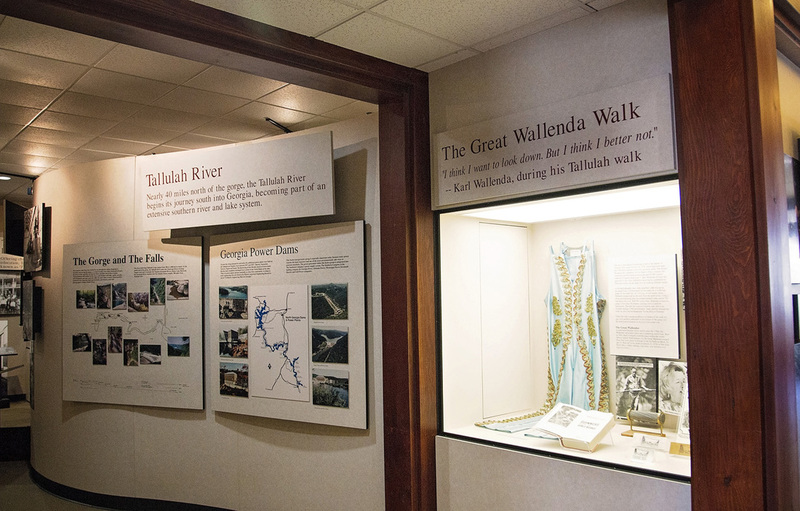 And if you're like me, you'll enjoy the Jane Hurt Yarn Interpretive Center where the history of Northeast Georgia is on display, including remembrances of Wallenda's walk. For those with tons of courage, there's even tightrope lessons five times a year where they will take you to the site of Wallenda's walk and teach you the rules of walking a slackline. 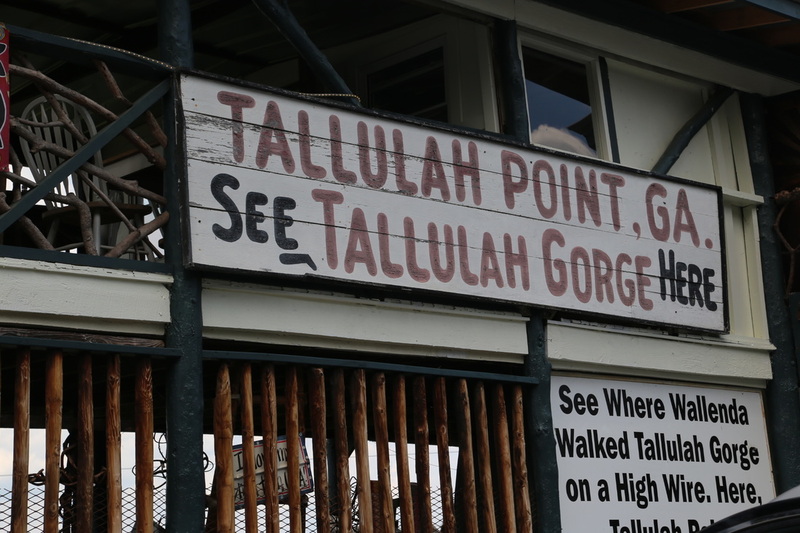 Don't miss Tallulah Gorge State Park. Located off the Highway 441 ByPass. Take the historic Highway 441 and in the sharp curve, you'll find the heart of the gorge still beating. 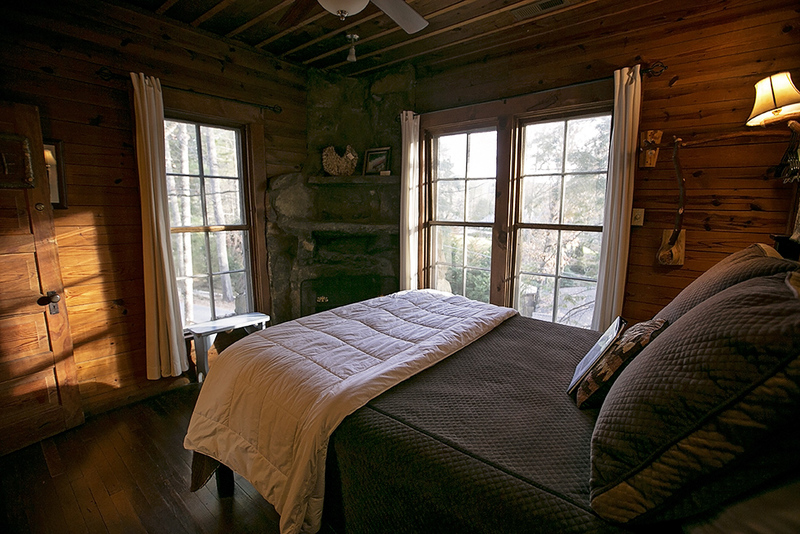 It stirs with the crafts of local artisans while continuing to offer the best view of the gorge. Get a touch of local flair at the Overlook. Head north through Clayton and discover Black Rock Mountain State Park, Georgia's highest state park. There's a spectacular overlook at top, just perfect for watching the sunset. 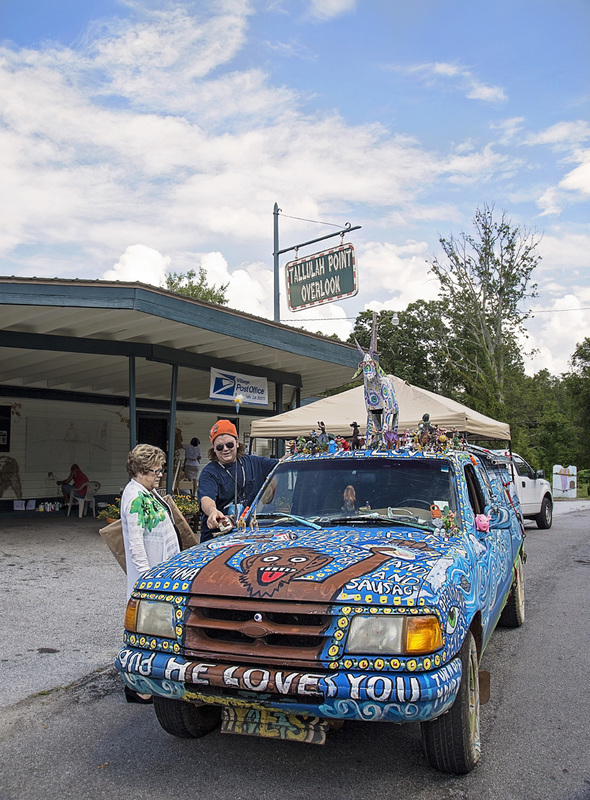 On the way up the winding road, make a stop at the Foxfire Museum and Heritage Center where yesterday lives. 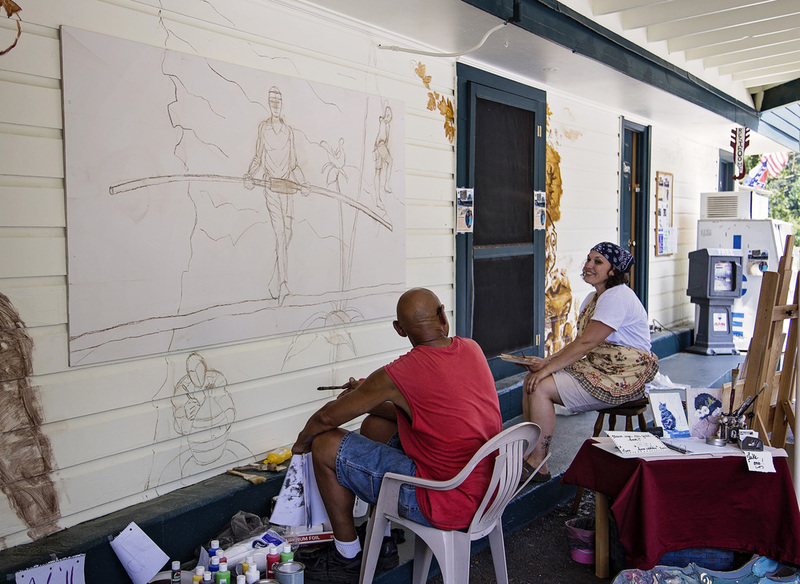 It promotes a "sense of place and appreciation of local people, community, and culture." The village has carefully restored many older structures, even crafting new ones from bits and pieces they have rescued from remnants found from torn down or falling down buildings. They use each item - whether a building or a trough - as an educational tool. 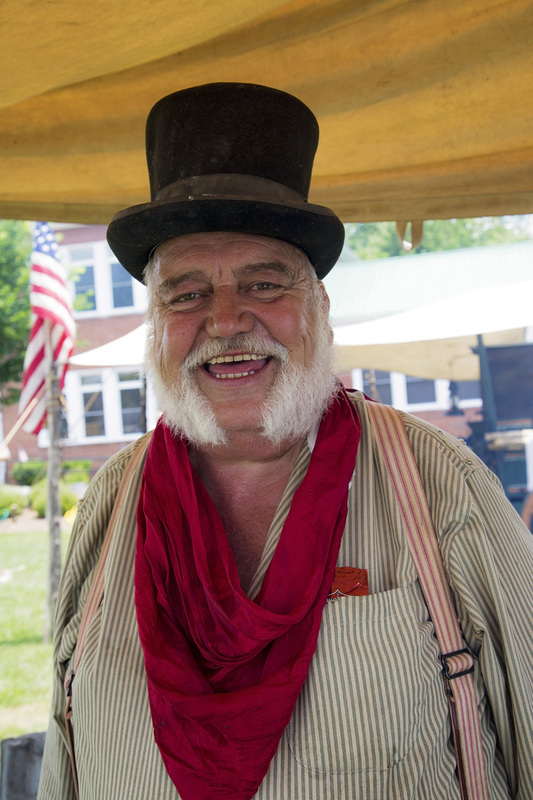 The self-guided tour allows you to peer into life as it was in the 1800s. 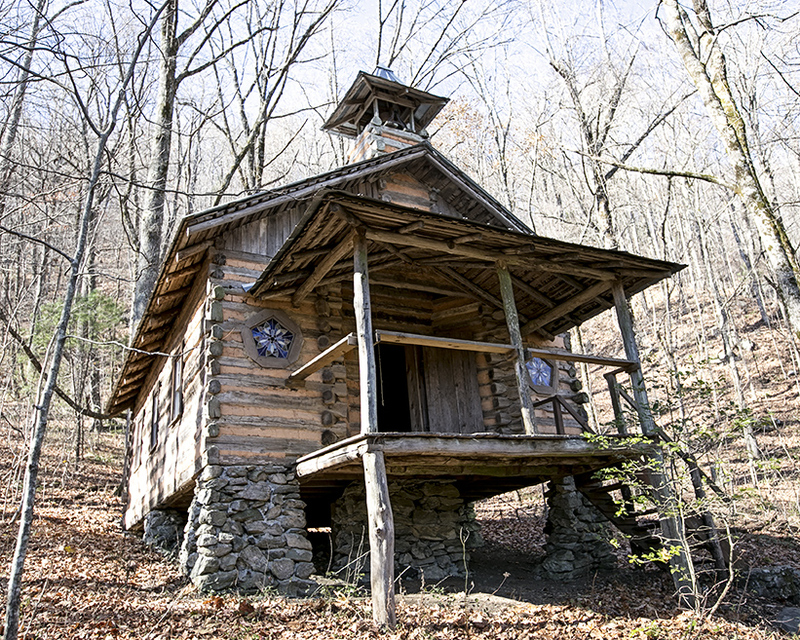 Wind through the trails, up the inclines, see farm implements, a granary, a small church and even a replica of a moonshine still reproduced by one of the legends of Rabun County - this village tells the story of the families of North Georgia. Many of the relics at the museum are donated by people in the community. Relax. Sit and savor. Enjoy the quiet. And when you're ready for a Southern farm-to-table meal (whether it be breakfast, brunch or dinner), simply walk downstairs and the chef will be waiting for you. 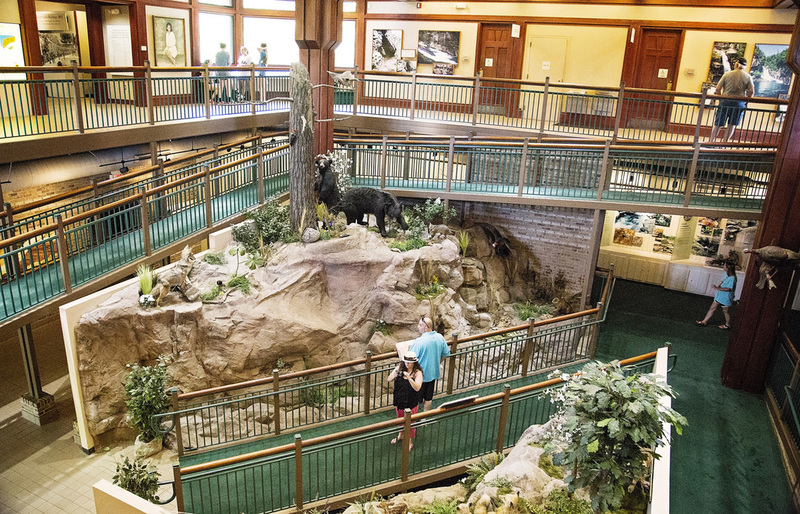 Serenity doesn't get much better than Lake Rabun Hotel. Many prefer this spot because it's far away from the crowds along the curves of a mountain road, miles from main street, from just about everything. 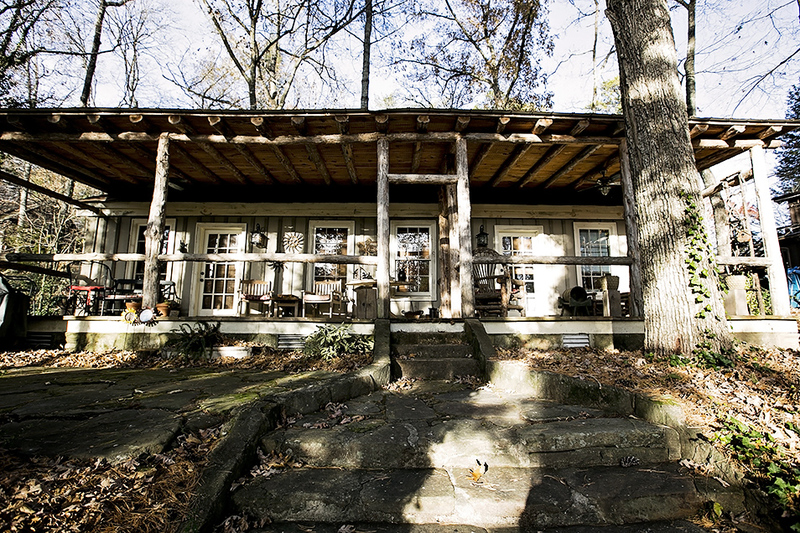 Located in the artful town of Lakemont, it is a piece of rustic heaven. And when you think it can't get any better, book a session at the spa, reserve your spot on the rapids. grab a zipline, or sit out on the porch and experience . 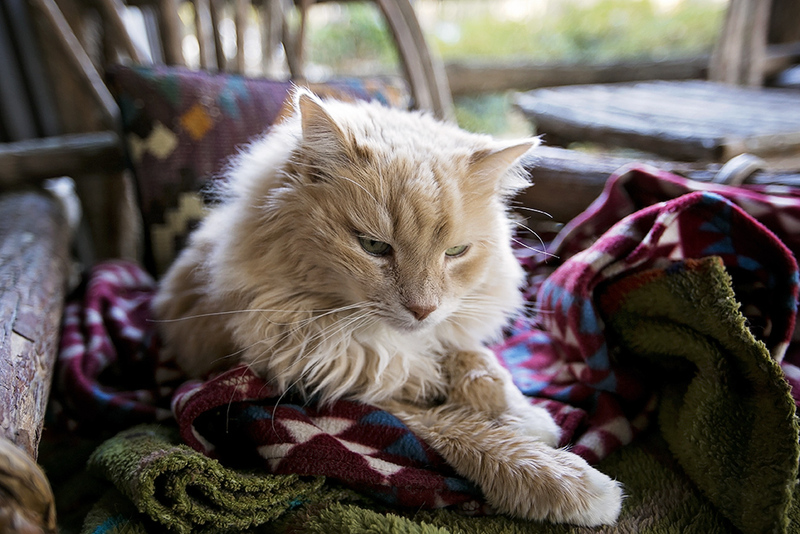 . . nothing or maybe a nudge from the Lake Rabun kitty. You can't miss this glowing yellow and red beacon alongside Highway 441. 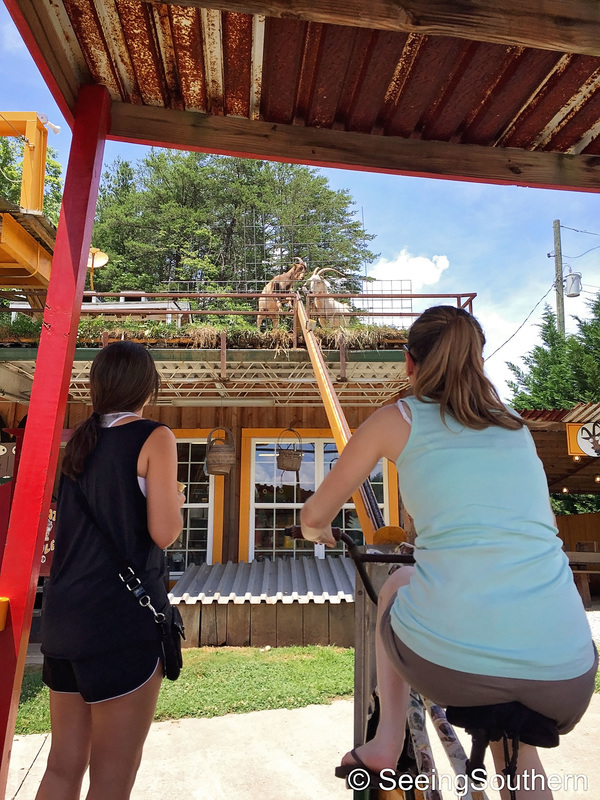 Goats on the Roof has been a family stop for years, featuring crafts, local flavors, and yes, goats on the roof. No lie! 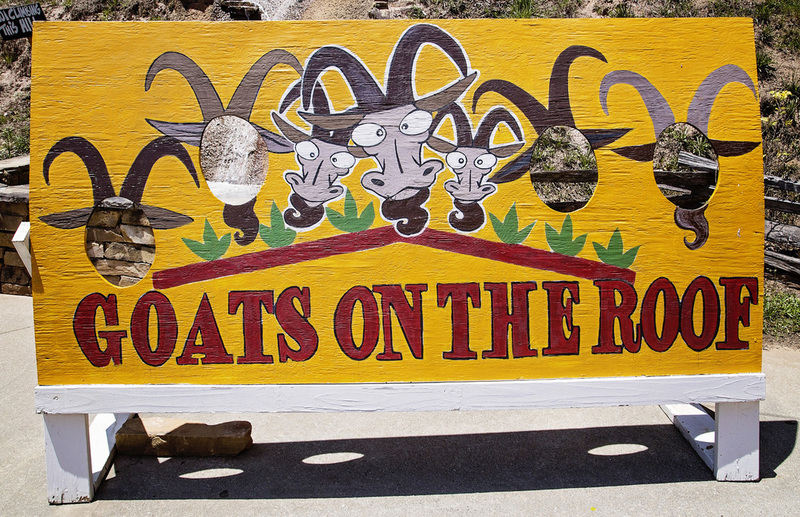 There's a legend concerning these goats that only Rabun County's goat whisperer could dispense. His conclusion: NOT Santa Claus Reindeer Complex but alien descendants watching the skies for signs. They haven't seen any magical signs yet, so they continue to roam the roof, begging for crumbs from visitors who can't get enough of these aliens. it's a chuck wagon . . . or Dillard house . . . blowout! 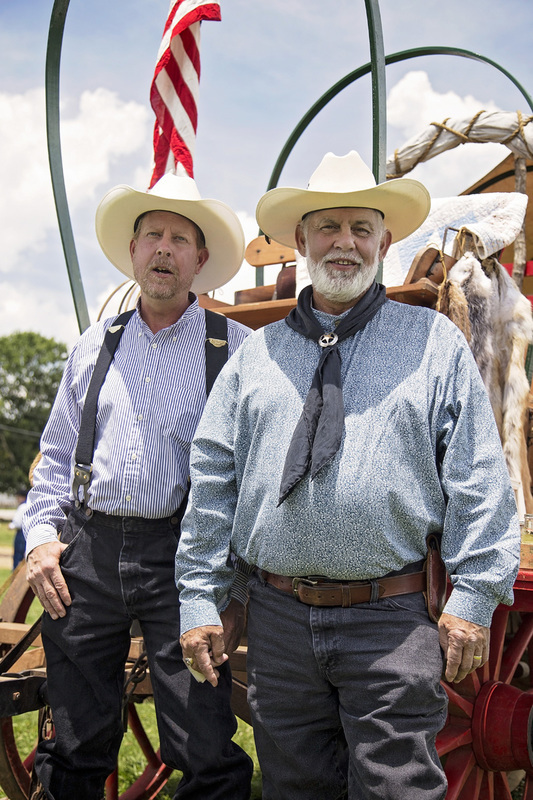 There usually aren't cowboys hanging around Clayton and Rabun County, but when you visit, you just might get lucky. 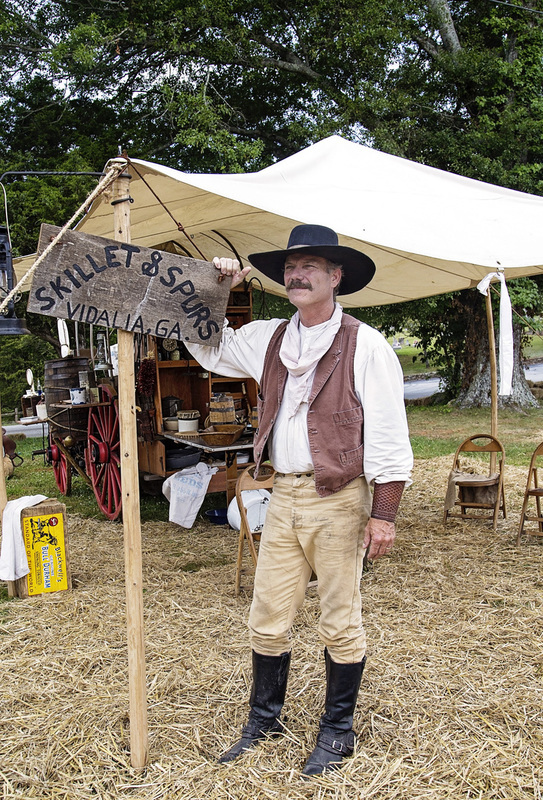 The American Chuck Wagon Association pitches tents all over the country just to see who can combine five ingredients and make the best vittles. If they aren't there to serve up some good homemade grub, check out The Dillard House in Dillard, a signature Southern experience. Just sit down and servers bring you a little of everything - fried chicken, ribs, cabbage casserole (absolutely incredible), relishes and preserves - until you can't hold anymore. There are cottages and rooms for overnight stay, but it's the restaurant that brings people back time and again. I can't promise cowboys . . .
For more information on Rabun County, Clayton and surrounding communities, visit Explore Rabun.